Maintaining your car is a very important step that every car owner must follow to increase the life of their car and make it look brand new all the time. Always follow your car maintenance schedule and never ignore or delay it so that your car is always up to speed with its best performance. Preventive care maintenance is the best thing, which you can do for your car to increase its life and also save money on repairs. This is the easiest trick in the book to prevent wearing of tires and make them last longer, and the trick is to get them rotated once in a while. All tires do not wear at the same amount. So by rotating the front and rear tires, you balance the wear and make them more durable. 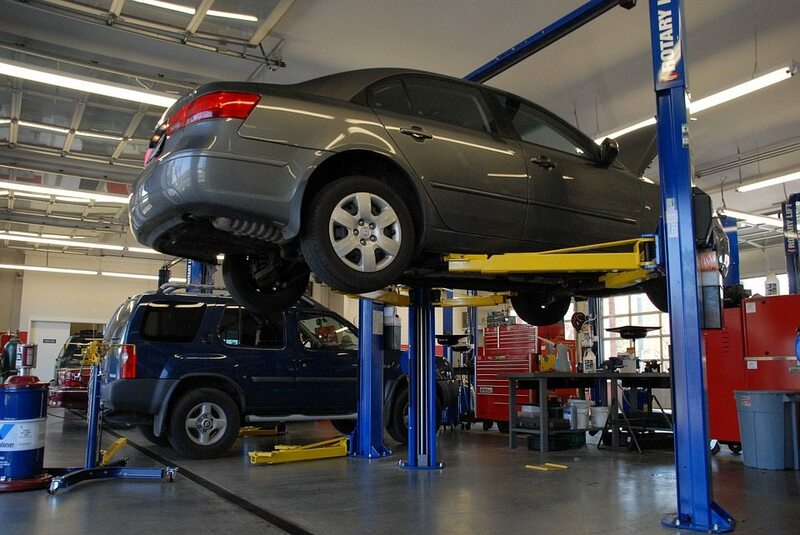 Ensure that the tires of your car are always perfectly aligned as non-aligned tires can make you lose control of your car and cause accidents. With everyone from big box parts stores to smartphone app developers making it possible to talk to the computer in your car, many drivers think they can deal with a check engine light themselves. Here’s the problem: many check engine codes are vague and require more sophisticated equipment to really get to the bottom of the story. And please don’t just turn the light off thinking you will fix the problem. This is like trying to cure a heart attack by unplugging the EKG. Let the pros read the codes, apply their educated ability to decipher the codes and get the root cause of the problem cured. Thoroughly inspect your serpentine belts and check for wears. If these belts fail, they can cause damage to the other accessories to make the bill of your repair too high. It is recommended to get it checked every 60,000 miles but you should the owner’s manual to get the best guide for your car. To make the brake system more durable, you should replace it completely every two years. Also if your car is more than seven years old then change the rubber brake lines for smooth driving. If your brake system is efficient, then your car will be very youthful and last longer. You may very well understand the internal combustion engine in all of its glory, but newer engines have incredibly tight tolerances requiring specific fastener torque on many of the nuts and bolts. Add electronics, fuel injection, multiple cams and the stack of other new tech. Car owners these days have access to almost any automotive part with a click and a credit card. But while wiper blades, headlight bulbs and other minor maintenance and repair items are still great for the do-it-yourself crowd, the complexity of newer vehicles nearly always requires the careful hands of a seasoned professional.